Two Brits, George and Mark, set off from New York City to explore the back roads of America. In this calamity-ridden travel tale, George sets out in true clichéd fashion to discover the real America. 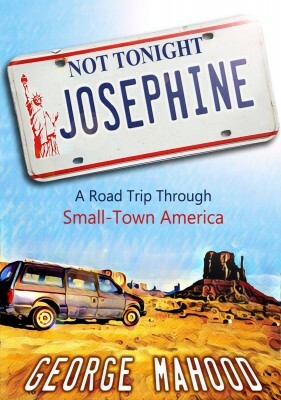 Throw in plenty of run-ins with the police, rapidly dwindling finances and Josephine – the worst car in the world - and you have all the ingredients for a classic American road trip. Will George and Mark make it all the way to California? And then there is Rachel, George’s girlfriend, left back in England. Would travelling to the United States without her turn out to be the stupidest decision he had ever made?